If you fancy yourself a Excel power user, you know how valuable it is to keep your hands on the keyboard. Apart from making you work more efficiently and faster, you can also impress your friends or colleagues by being able to work without a mouse. 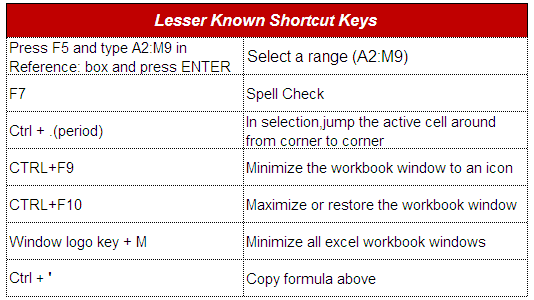 What Top Analysts Think About Keyboard Shortcuts? 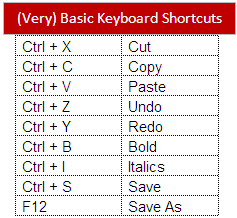 If you can do it with a keyboard shortcut, there’s no reason to do it with your mouse. 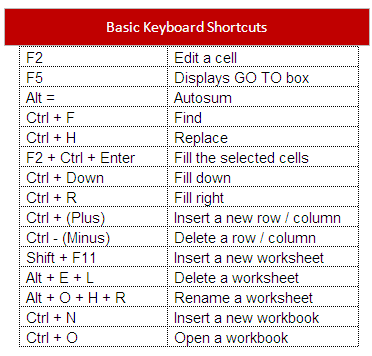 17 Responses to "Excel Keyboard Shortcuts Every Data Analyst Must Know"
You can use an Enterpad! 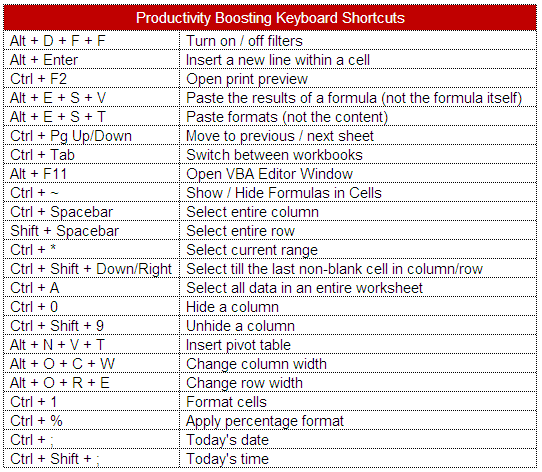 Start with "Basic" shortcuts , then jump into a long list of "Productivity Boosting keyboard" shortcuts. Hi All....can anyone tell How to unhide Status bar in Excel? The taking care of information issues turns out to be simple for everybody by making of this activewizards.com which makes the information researcher accessibility simple for everybody. Since the best information researcher dependably helps you to deal with your huge and immense information which isn't overseen by you. I think.. this.. is .. the..one .. of.. the.. amazing ..sites..now-a-days and it will stand in top..in ..couple..of.. months..